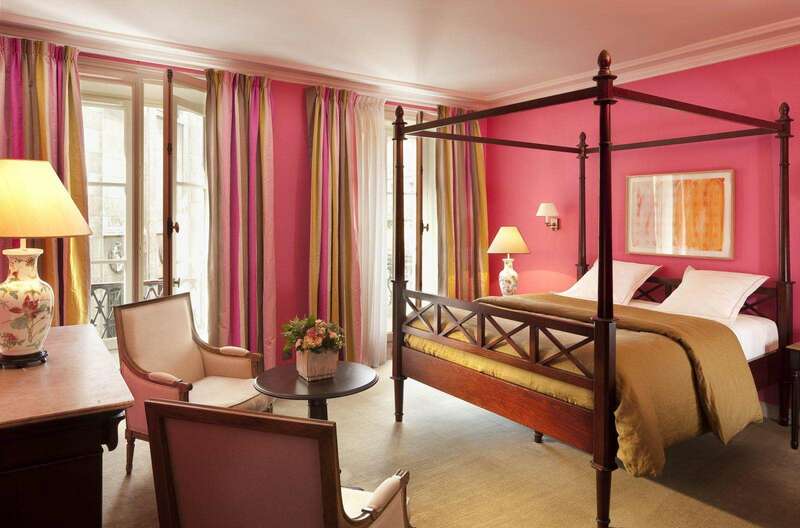 Each time you stay will be an opportunity to discover a new room. 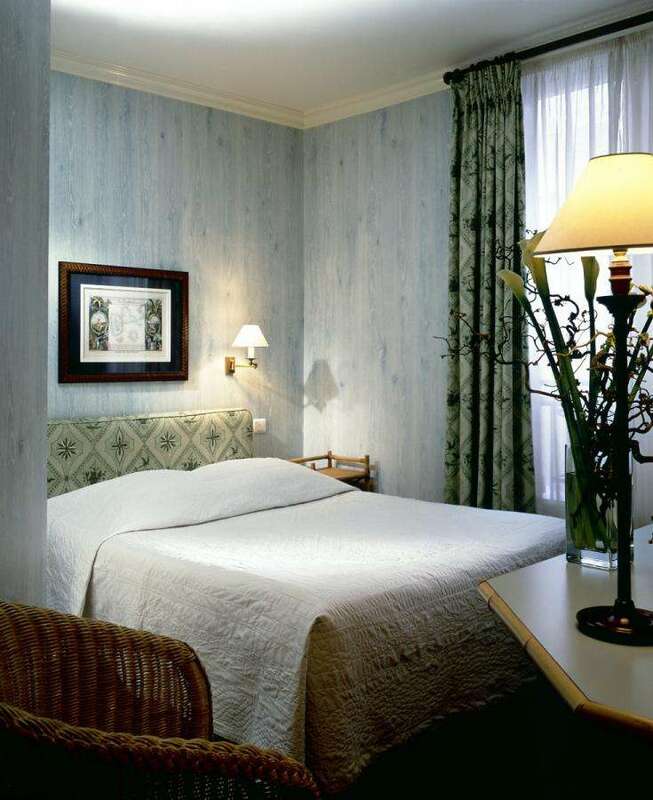 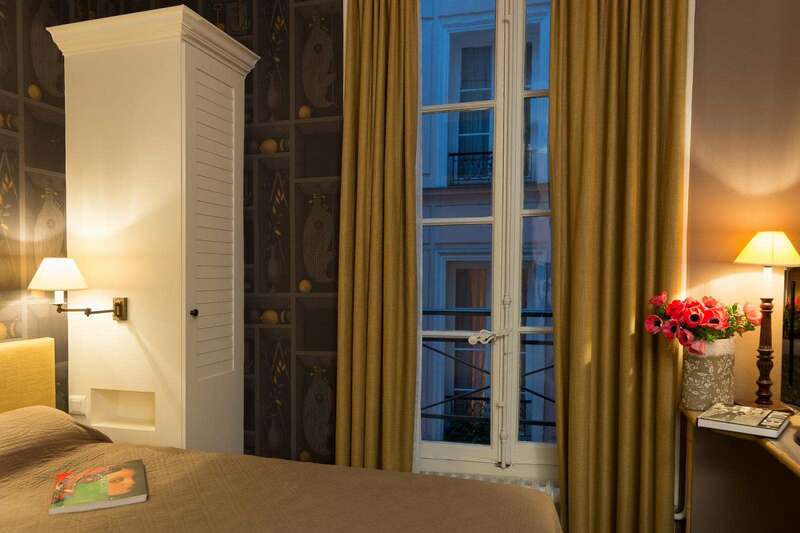 The Hotel Danube Paris offers its Classic rooms of a modest size (12m2). 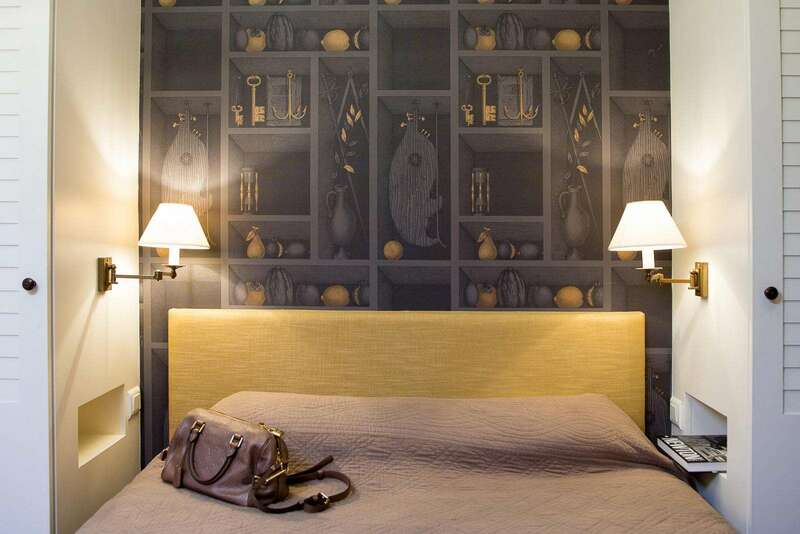 A pleasing alternative to our Classic rooms. 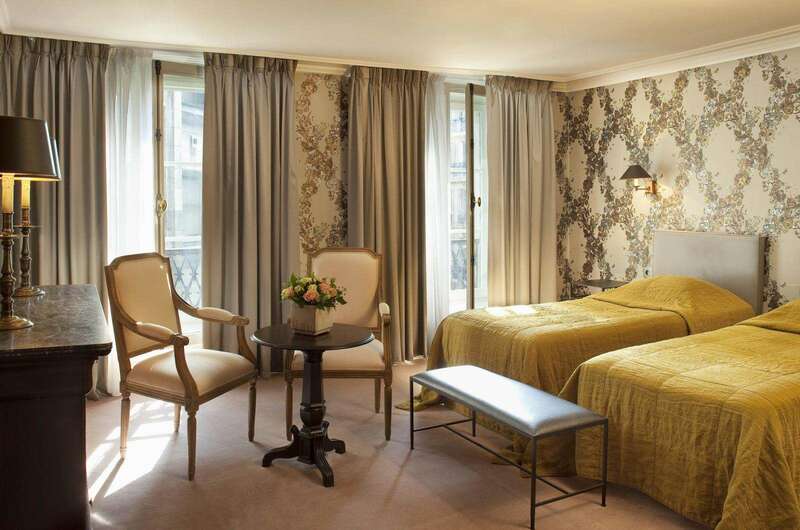 The Hotel Danube Paris offers you its Superior rooms, a pleasing alternative to the Classic rooms. 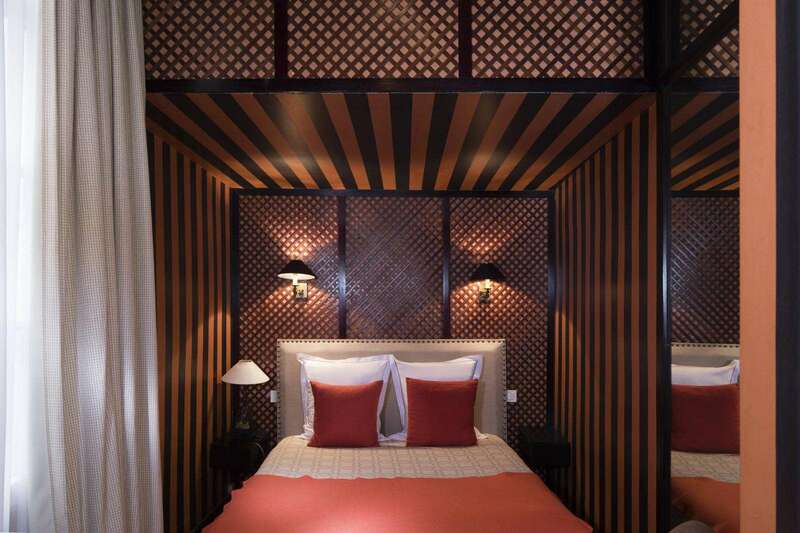 They are more spacious (about 15m2) and so are well-suited to longer stays or leisure trips. 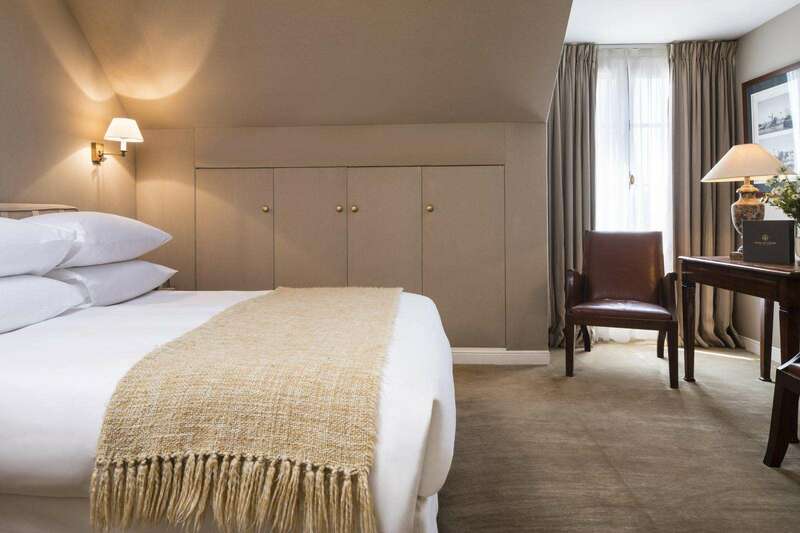 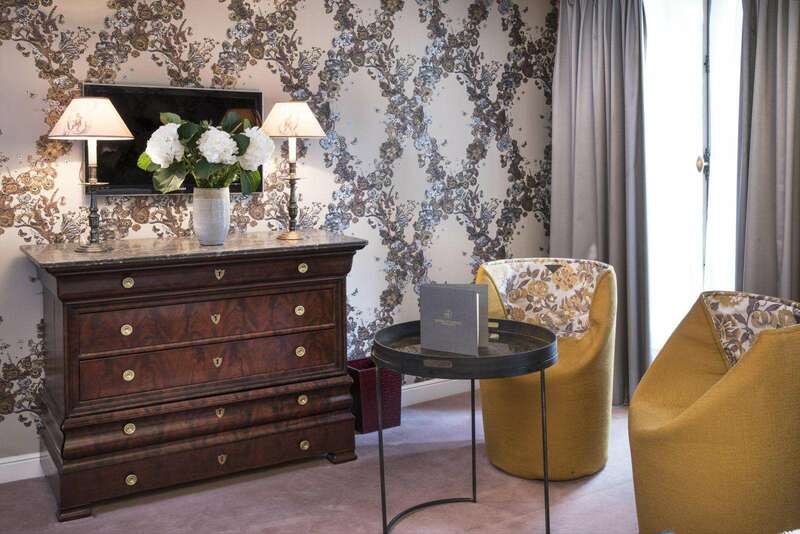 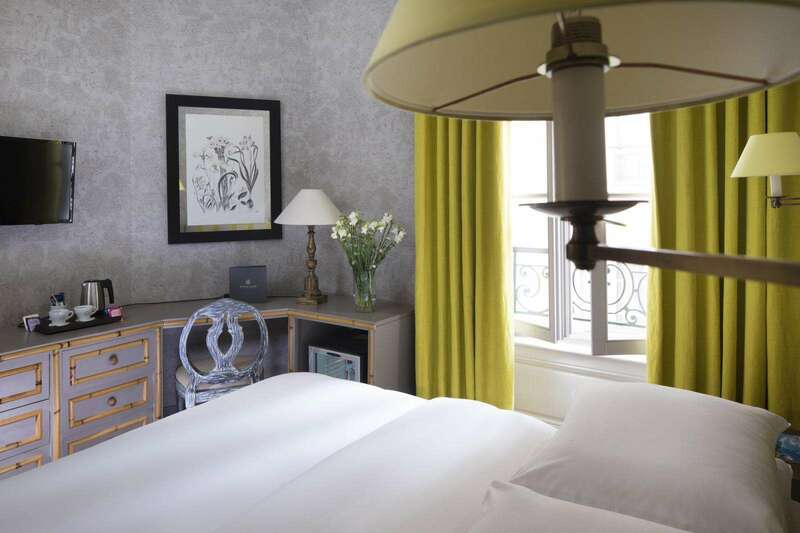 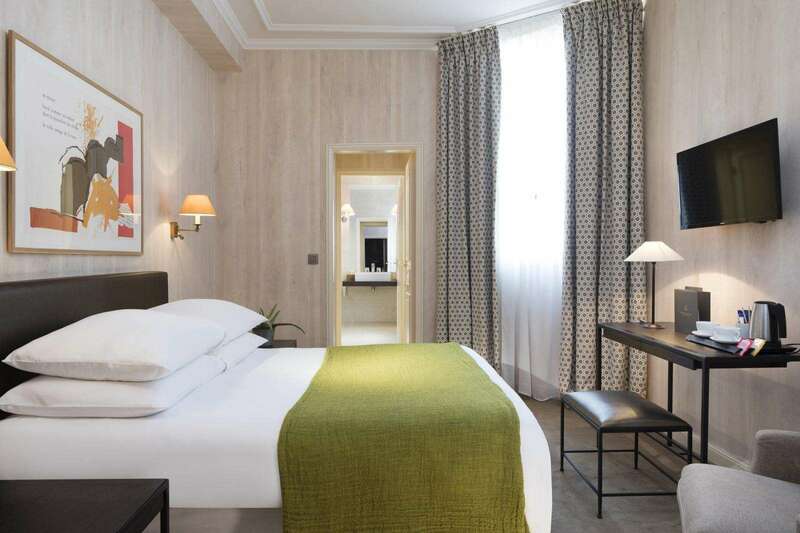 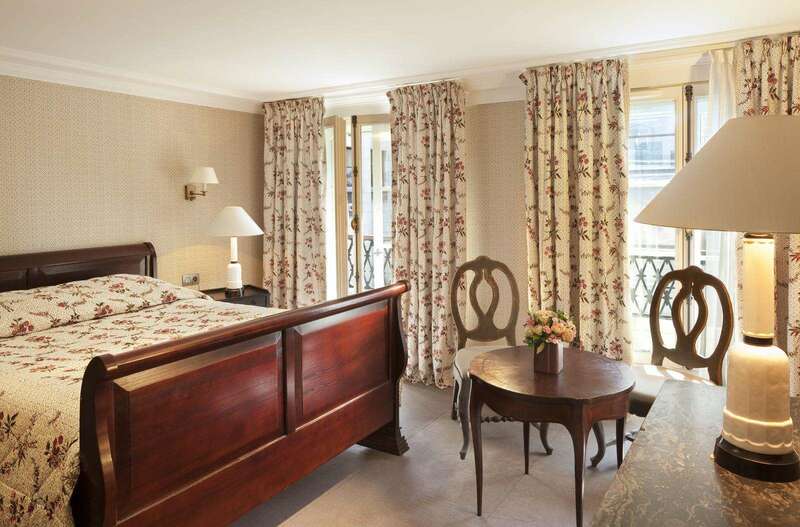 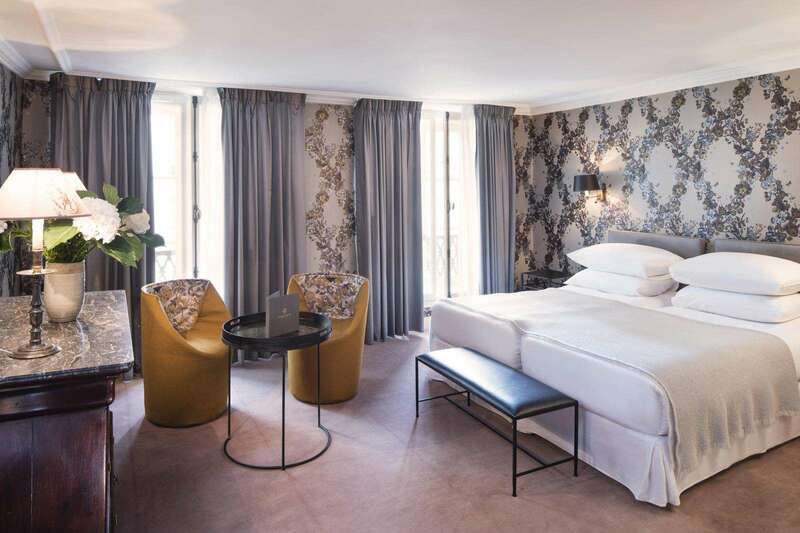 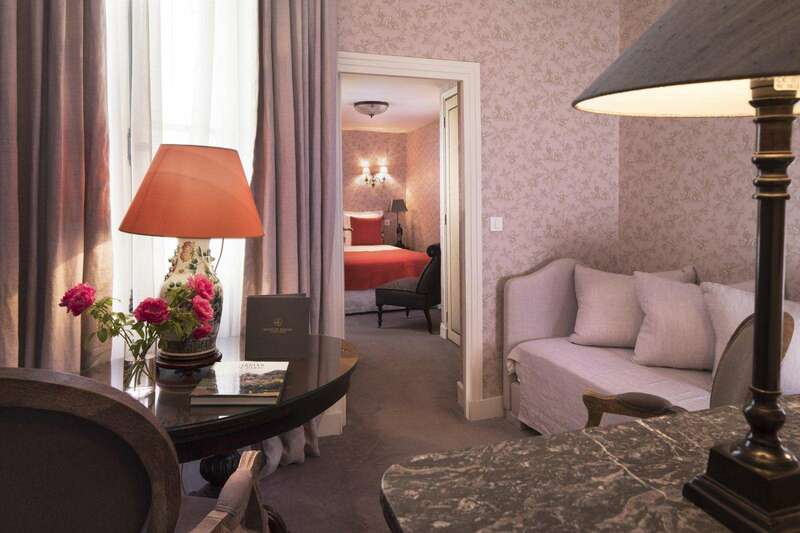 The Hotel Danube Paris offers you its Deluxe rooms, each designed to showcase the rich variety of styles offered by interior design à la française. 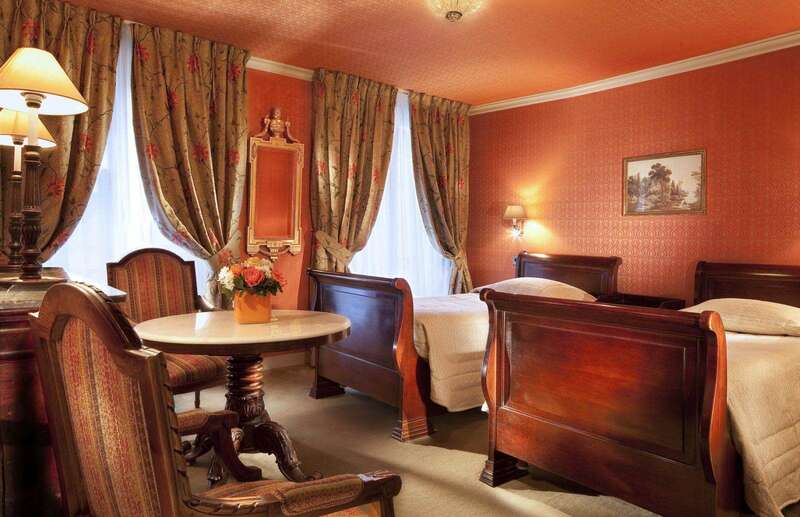 Thus, each has its own unique décor featuring antique furniture. 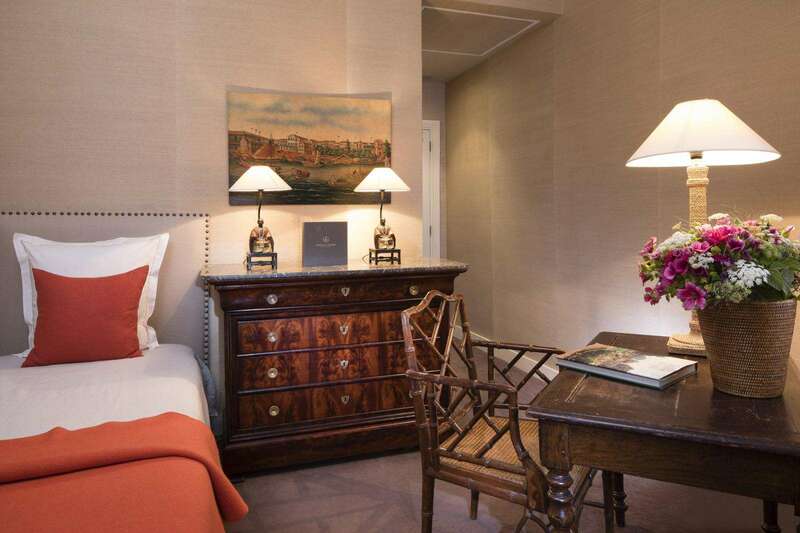 These are large and beautiful rooms (about 20m2) with a small seating area. 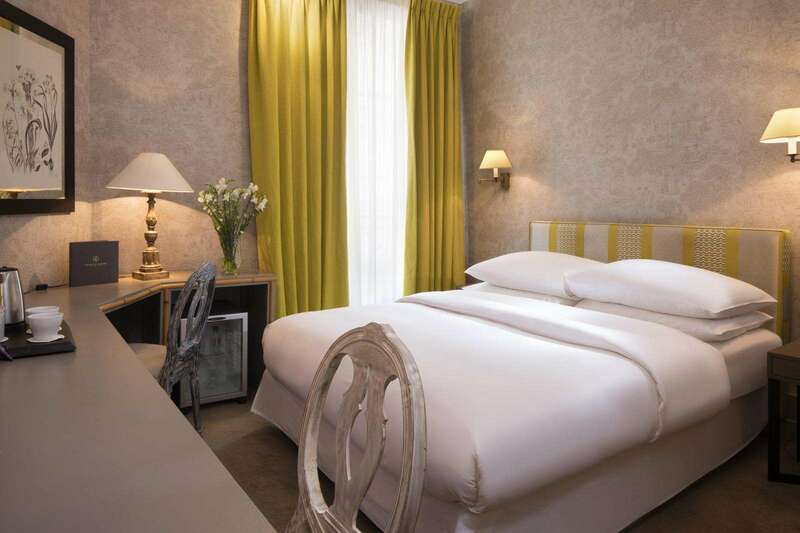 The Hotel Danube Paris offers you Prestige rooms that are spacious (from 25 to 30m2) and designed in a more modern style. 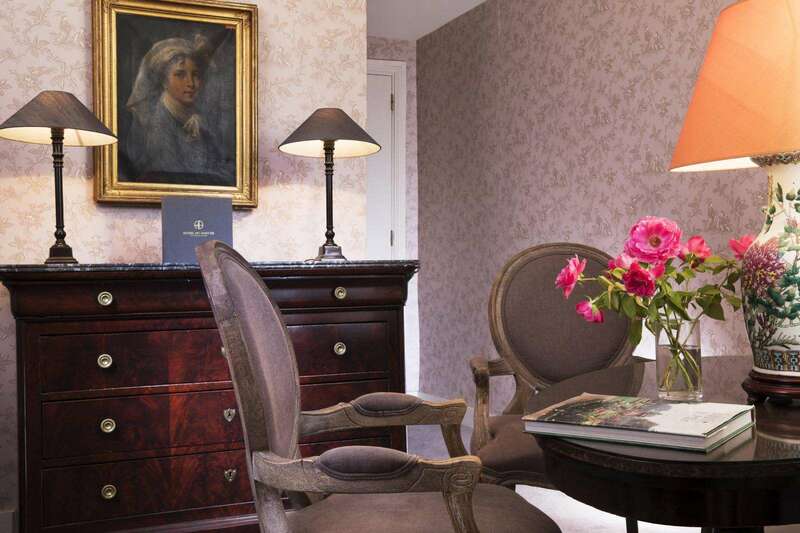 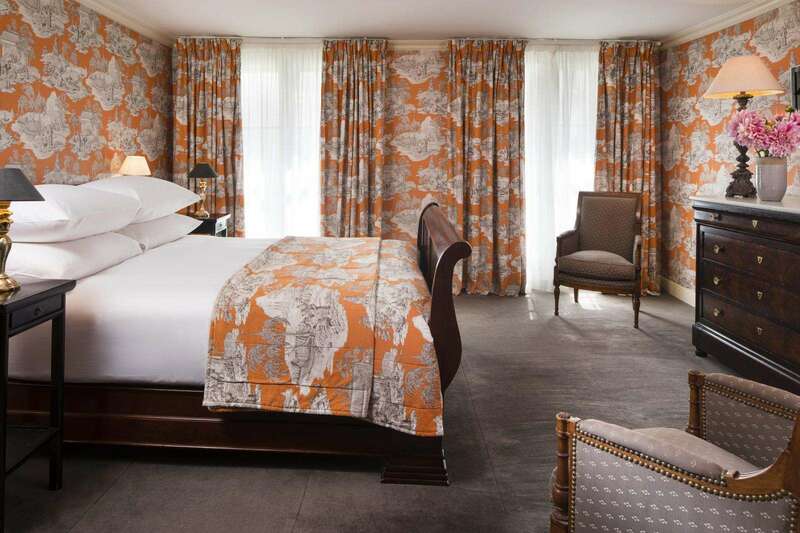 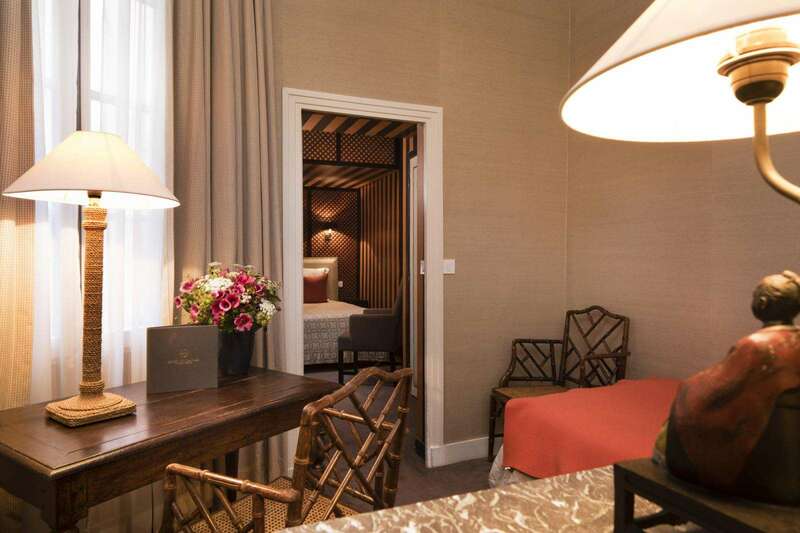 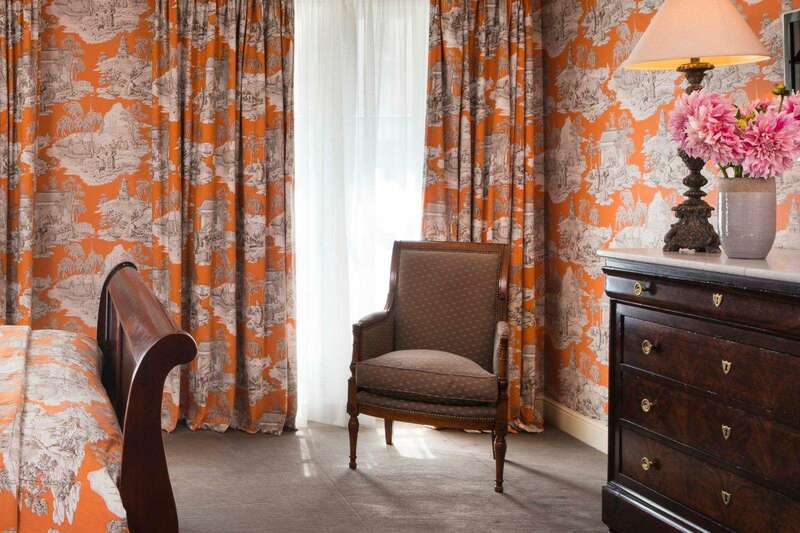 The district’s finest creatives, including Julie Prisca (furniture), Nobilis (wallpaper) and Manuel Canovas (curtains), helped to make these rooms particularly elegant. 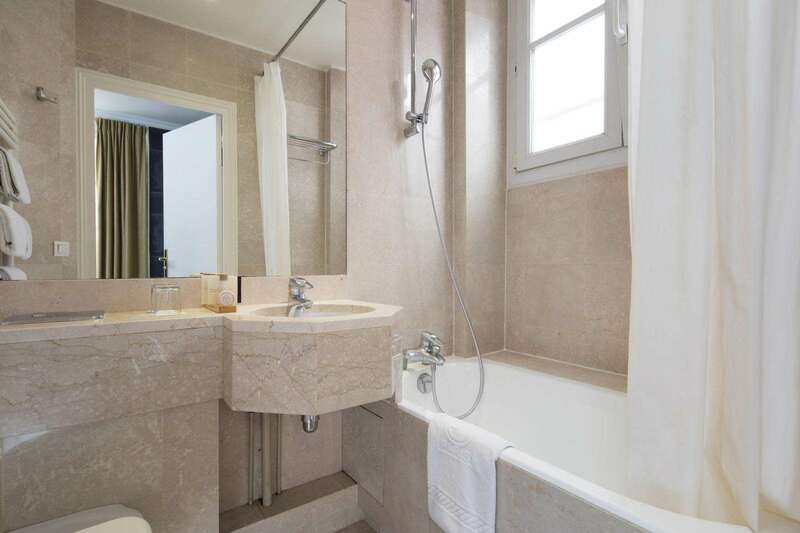 The bathrooms, which each have a window overlooking the courtyard, are also large and luxurious. 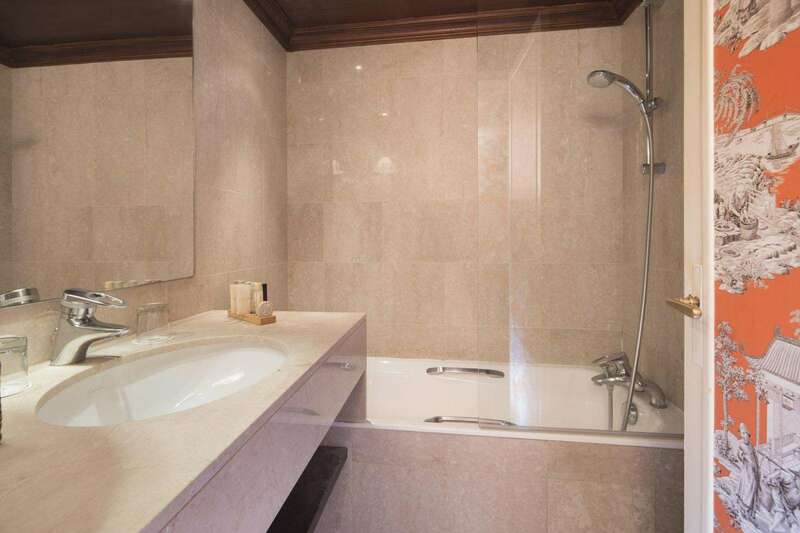 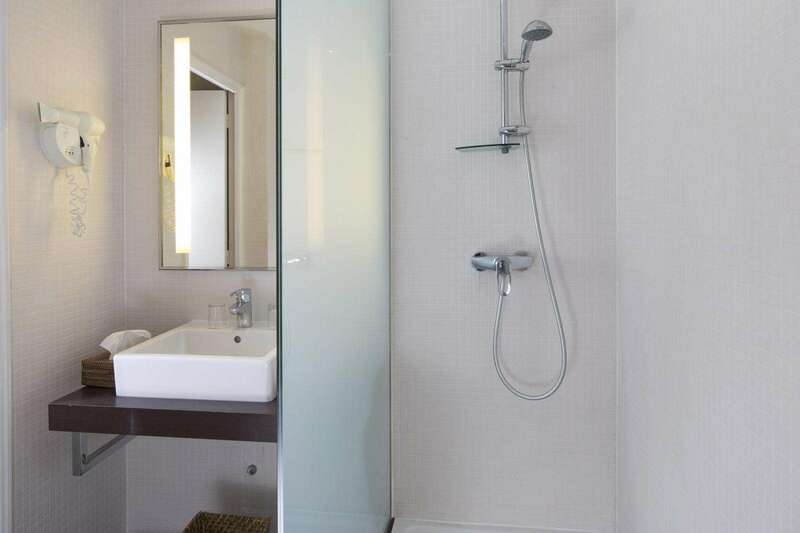 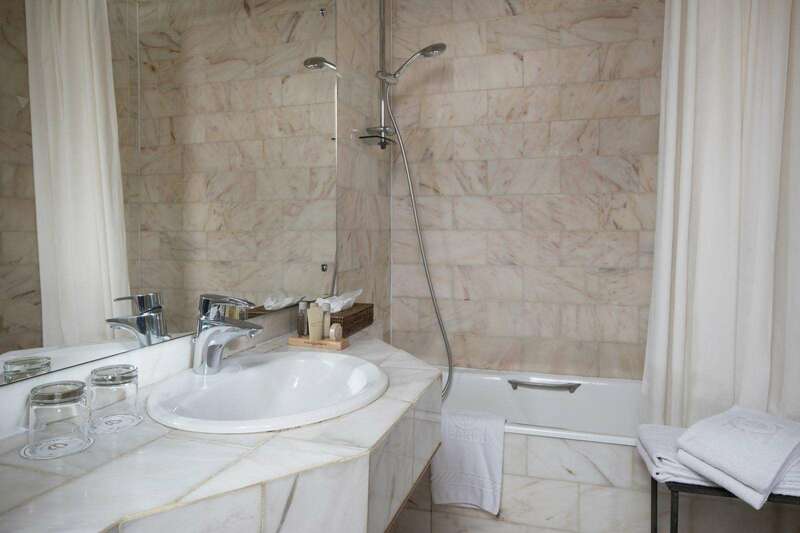 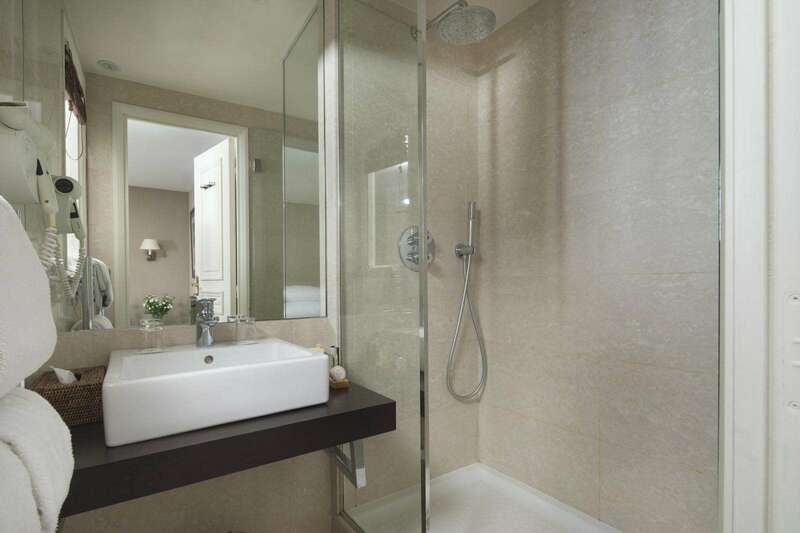 You will particularly appreciate the comfort and convenience of a separate bath and shower arrangement.